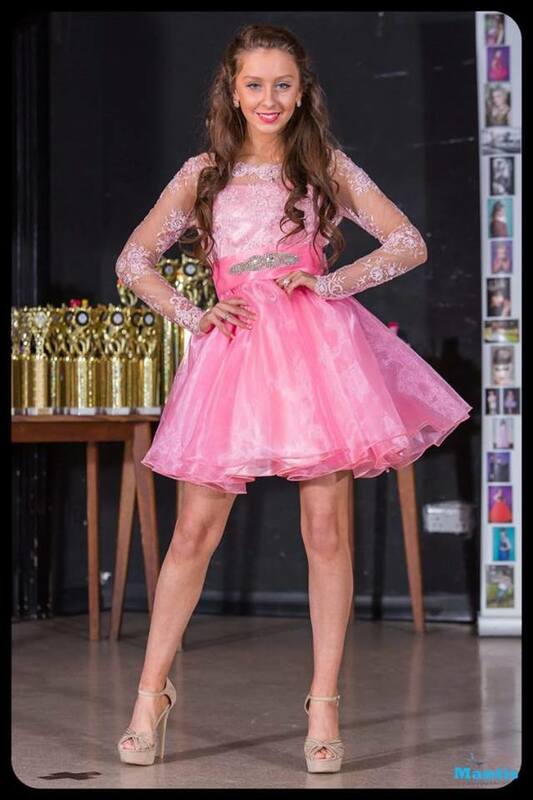 Also, in some of our pageants we also offer CASH prizes, huge and embroidered sashes and much more! Its time for another UPP Pageant! Win amazing prizes and shine on our UPP International stage! 2018 will be bigger and better introducing UPP International first MODEL SEARCH, where we will be awarding contestants HUGE trophies, Cash Prizes and many more prize. 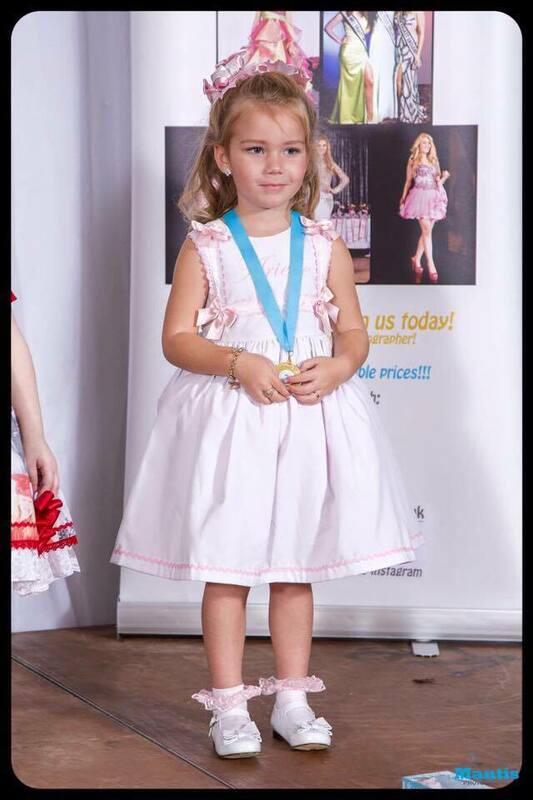 Both GLITZ and NATURAL contestants are welcome from small babies, boys of all ages, toddlers, teens and adults. 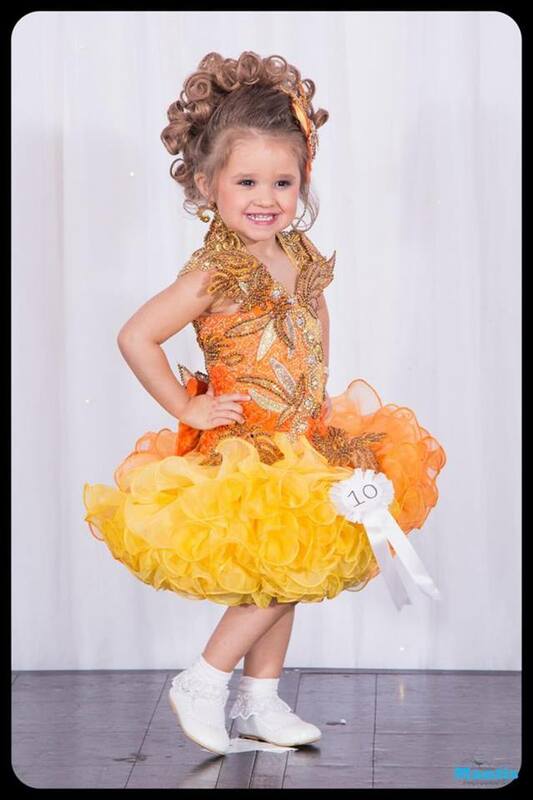 Register today for one of our 2018 upcoming pageants.